Talk about versatility: she sang the now-classic “Memory” in the original Broadway cast of Cats, showing off her formidable pipes; starred as Abby in the TV series “Eight Is Enough”; played Miss Collins, the gym teacher, in the Brian De Palma horror flick Carrie; and currently enjoys a busy career as a chanteuse. 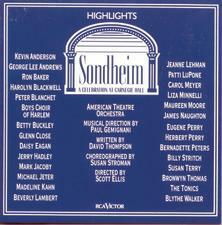 And that’s just the tip of the iceberg for Betty Buckley. 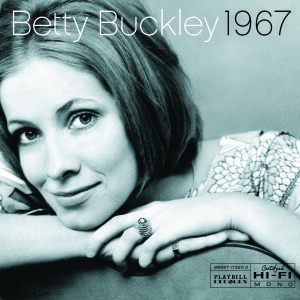 Born in Big Spring, Texas, in 1947, Buckley grew up in Fort Worth, where she attended Texas Christian University. In 1969, she moved to New York, where her talent and good looks promptly landed her the part of Martha Jefferson in the original cast of 1776, the hit musical that scooped up several Tonys® and played for 1,217 performances. After a stint as Catherine in Pippin in the 1970s, she wowed audiences as the faded “glamour cat” Grizabella in the Andrew Lloyd Webber monster hit Cats (1982), which won a litter of Tonys, including Best Musical, Best Original Score, and Best Costume Design. Buckley came away with the Tony® for Best Featured Actress in a Musical. The T.S. Eliot-inspired work, which had opened in London a year earlier, would enjoy a tremendous 7,485 performances on Broadway – setting a new record at that time. She stepped in for Bernadette Peters in the musical Song and Dance and starred in the original cast of the Rupert Holmes musical The Mystery of Edwin Drood (1985), based on the unfinished novel by Charles Dickens. Buckley played Edmund Drood and Alice Nutting, and the musical garnered accolades galore, winning the Tony® for Best Musical and the Drama Desk Award for Outstanding Musical as well as scads of other awards. 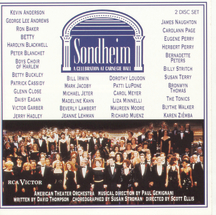 Buckley was among the stars who took part in “Sondheim: A Celebration at Carnegie Hall” (1993), broadcast on television. 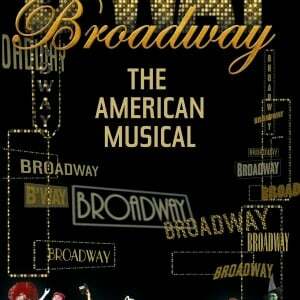 The following year, she turned in another dazzling performance as Nora Desmond in the Andrew Lloyd Webber hit Sunset Boulevard (1994), taking over the leading role, first played on Broadway by Glenn Close. She played Nora Desmond in London as well, and in 1995 she gave a solo concert there with the BBC Symphony Orchestra and Big Band for BBC Radio. In 1997, she played alongside F. Murray Abraham in Triumph of Love, a musical based on an eighteenth-century French comedy. For her performance, Buckley scored a Tony nomination for Best Actress in a Musical. Her movie career includes roles in Tender Mercies, Wild Thing, Polanski’s Frantic, Another Woman, Rain Without Thunder, Last Time Out, Simply Irresistible, and The Happening. Buckley currently has an active schedule singing with pianist Kenny Werner and others in nightclubs as well as in the recording studio. Her most recent recording with Werner is Quintessence.